In one of my previous articles, I covered the top richest social media fitness stars. So I think it’s time to go and check out how do the old school guys stack up when compared to the new kids. The Predator, most known for his cool braids, well-spoken manner and having a passionate affair with a grapefruit. Even though Kai never won the prestigious Mr. Olmypia title he still managed to grab a few bucks here and there, accumulating to a cool million dollars of net worth. 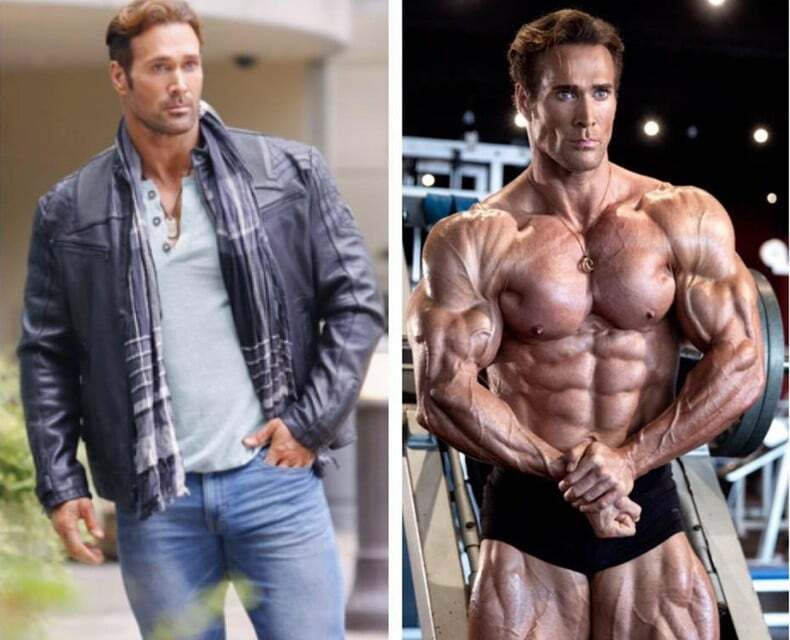 Former American Gladiator, former professional bodybuilder, 500-time fitness mag cover model and b-movie superstar- Mike O’Hearn. Mike is one of the most recognizable faces in the fitness industry as he has been active and in the spotlight for over 20 years managing to amaze a 2 million dollar net worth. One of the first “mass monsters” that started to pop up on the bodybuilding scene in the 90’s. Dorian is one of the most famous Mr. Olympia champions and bodybuilding superstars. He’s seen it all and done it all. How much is he worth? He’s sitting pretty at a comfortable sum of 4 million dollars. 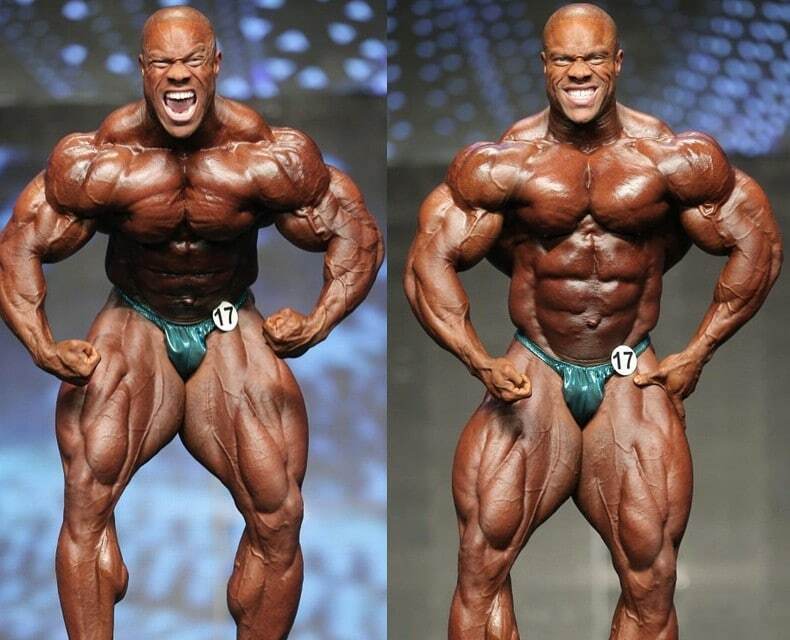 Phil’s Mr. Olympia reign was nothing short of amazing. He’s first bodybuilding show victory was in 2003 as a light heavyweight and by 2008 he was already placing in the top 3 on the Mr. Olympia stage. 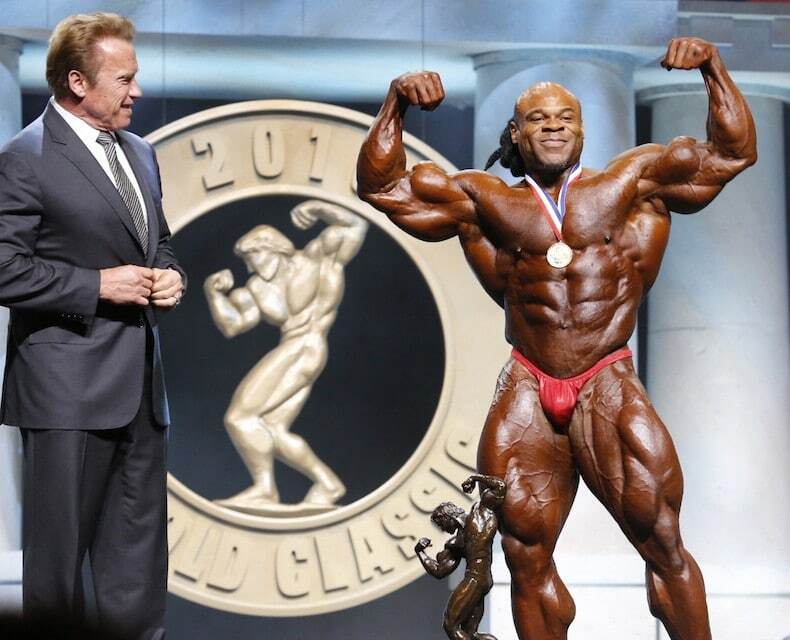 After winning his first Mr. Olympia title in 2010 he went on to defend it a record-setting 6 more times( 7 wins total) in a row. His title run put him right behind Arnold Schwarzenegger(7 times champion), Lee Haney ( 8 times champion) and Ronnie Coleman ( 8 times champion). He didn’t manage to tie the record this year for the 8th title win in a row, but with 5 million dollars to his name will keep him comfortable at night. I’m going old school with this list entry. 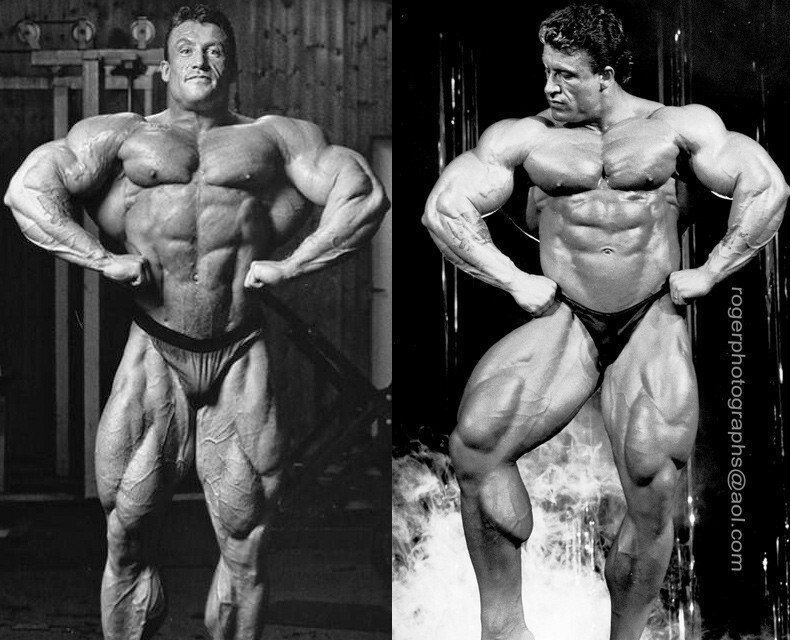 Big Lou is on the original dudes that made bodybuilding what it is today. He never won a Mr. Olympia but since he ended his bodybuilding career he hasn’t had a shortage of offers from Hollywood. He was Hercules, he was Hulk in that awesomely cheesy 80’s tv show, then he voiced The Hulk a whole bunch of times and starred in a whole other bunch of movies and tv shows. These days he’s worth 12 million dollars. There aren’t enough words that can describe the greatness of Ronnie Coleman. You could make a pretty solid argument that he is the most famous bodybuilder today. Mr. Olympia champ 8 times over, famous for his crazy heavy lifting style and the eternal hype up catchphrases “lightweight babbbyyyyy” and “yeahhh budddyyyy”. These days Ronnie is doing his best work to patch up his body after years of heavy lifting. His net worth is 10 million dollars. 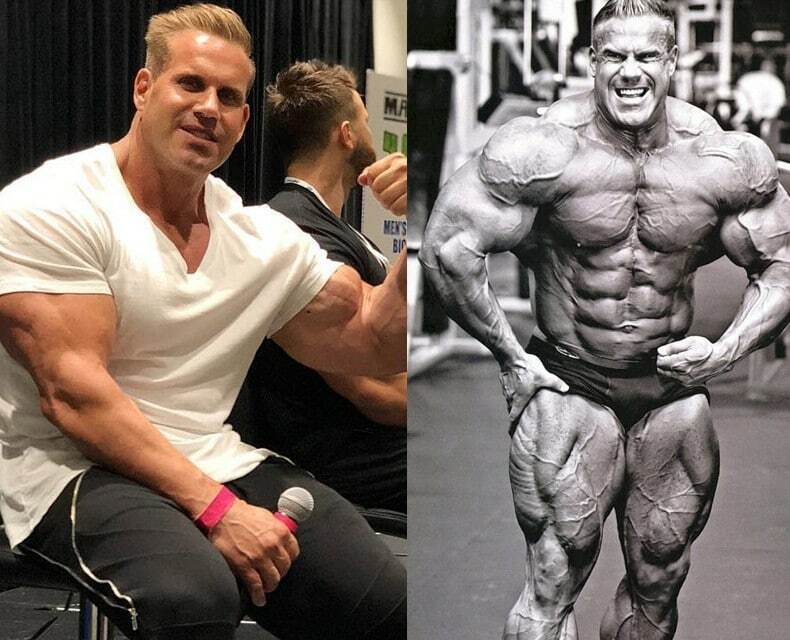 Next up is Ronnie’s eternal rival and fellow bodybuilder, Jay Cutler. 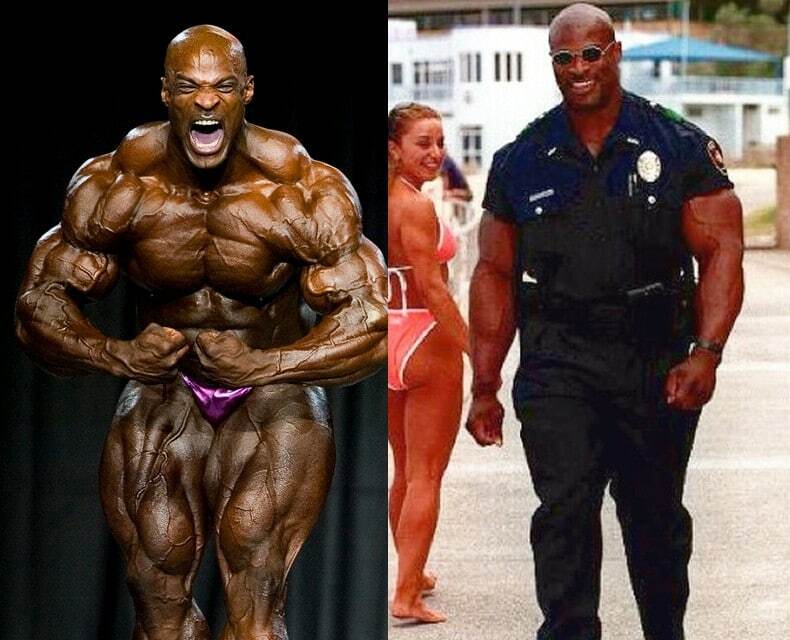 Jay had the bad luck of being a top bodybuilder during an era where Ronnie Coleman was dominating. He was always second place holder during Ronnie Coleman’s Mr. Olympia title reign, managing to best “Big Ron” on two occasions in 2006 and 2007. 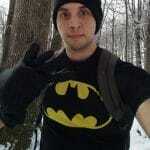 Jay is now retired and loving it with a cool 30 million dollars sitting in his bank account. You may have not heard of the man, but you damn sure did see his supplements. Rich Gaspari competed in bodybuilding from 1983 all the way to 1996, with his best placing being runner-up at the ’86 and ’87 Mr. Olympia. 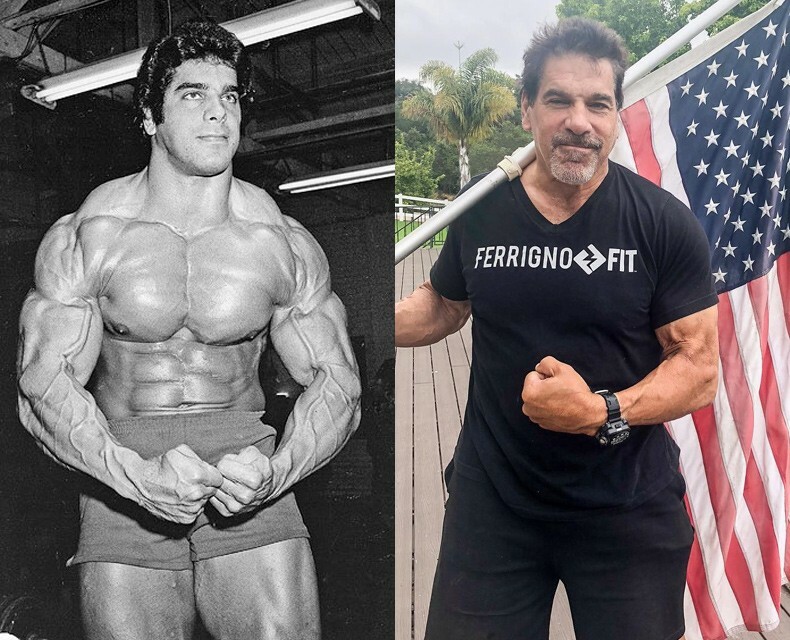 When he retired he focused on the biz’ side of the bodybuilding world, which ultimately culminated in “Gaspari Nutrition” being born in 2001. 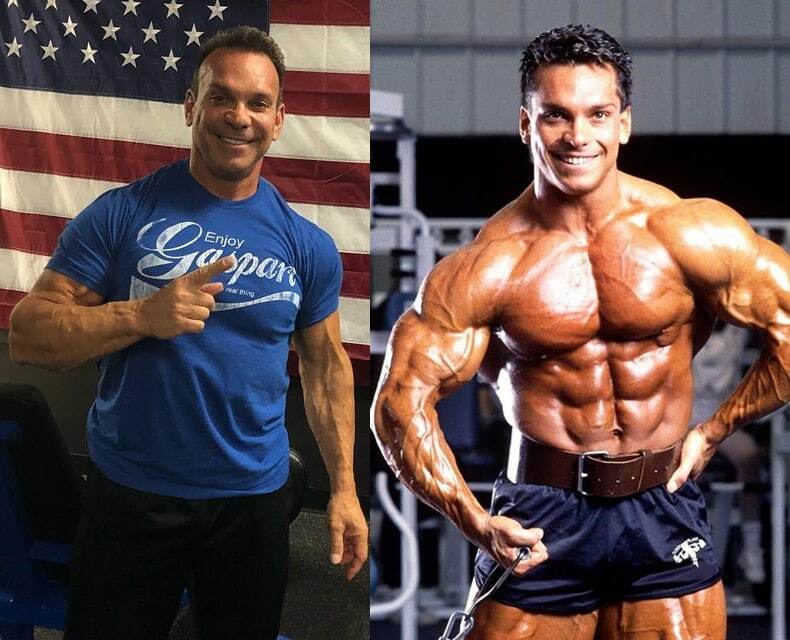 Today, you can’t go into a decent supplement store without seeing Rich’s “Gaspari Nutrition” products everywhere. Getting into the supplement world proved to be a good choice as his is “just” 10 million dollars short of being worth 100 million dollars. Was there any doubt as to who will be the ultimate number one of this list? 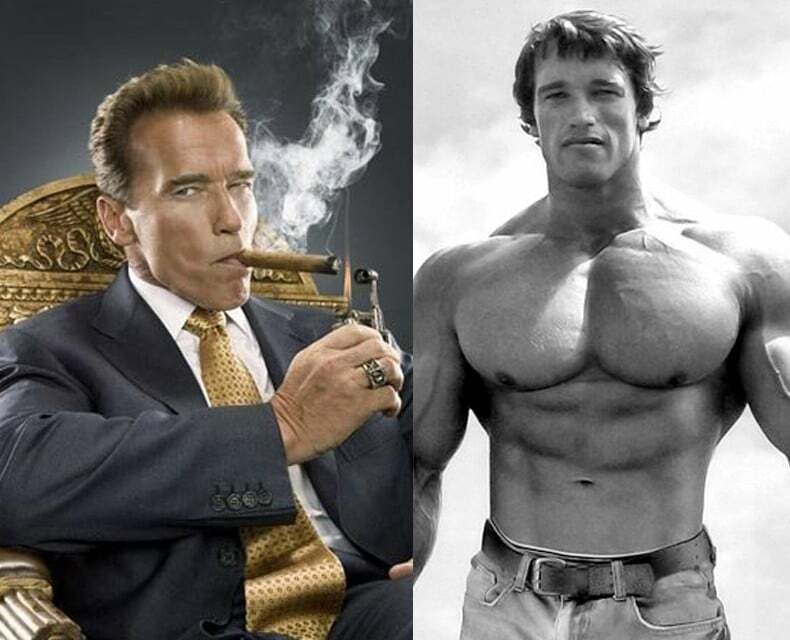 The Terminator himself, decades after retiring from bodybuilding, is still “numero uno”. He was a man with a plan, a man who dared to dream big. When he conquered the bodybuilding world, he set his sights towards Hollywood and…wait, why am I even writing this? You know his story, you know what he has accomplished. Don’t even try to pretend you don’t have a top ten list of his best one-liners(it’s “Let off some steam, Bennet”) and that he’s not the only reason why you’ll even bother watching the new Terminator movie. Arnold, in all his might and glory has amazed $ 400 million dollars, and he earned every cent of it.